– The Christmas gift that both inspires and impresses. The books draw you and your dear ones into a beautiful world of Nordic architecture made by renowned architects. 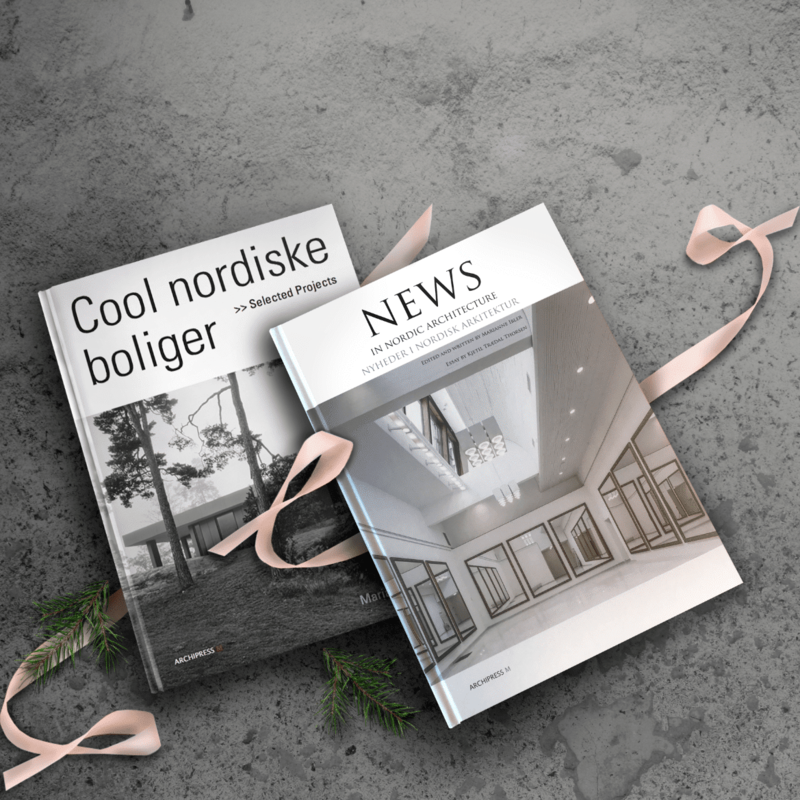 Archipress M is this Christmas ready with two new books, News in Nordic Architecture and Cool nordiske boliger. Visit the bookshop for more information.